With the rise to power of online sales, the informal sector is finding its benefits. 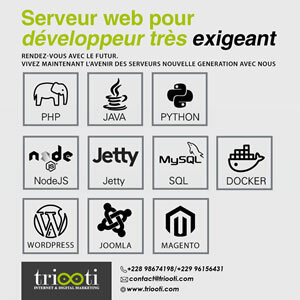 In Cameroon, it is Buzigo startup of Martial Nodem, a young technological entrepreneur, which retains the assent of the public. It offers an online trading platform to merchants in the country. 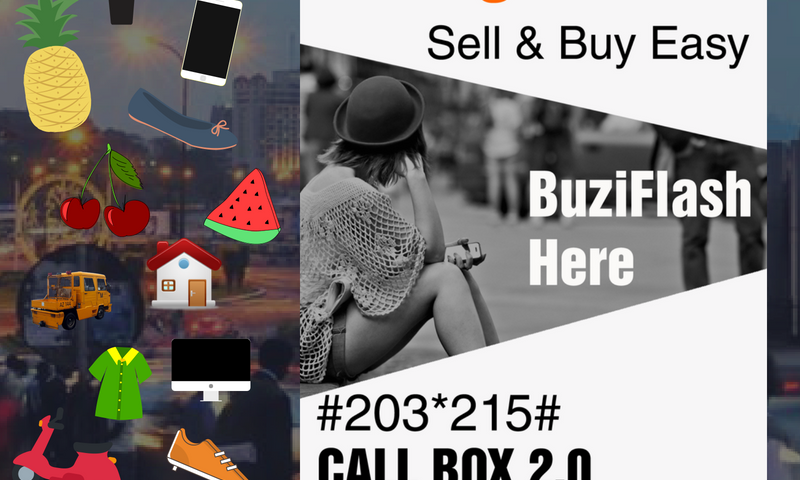 As a channel for the exchange of goods and services, Buzigo allows any trader to easily find buyers for his products, and consumers to locate merchants offering products / services of their choice. Generally, most traders conduct their activities without first considering an analysis of the situation. « In Cameroon as in other countries in Africa, many people (young, old) in search of their daily bread are embarking on a commercial activity (clothing, jewelry, real estate, agriculture, fruit, etc…). The disadvantage of these businesses is that 95% of sellers, did not do a market research and do not control the needs of potential customers by pure ignorance. This leads to a slow growth (decrease) of their turnover », says Martial, Buzigo’s promoter. Its platform overcomes the difficulties often encountered by merchants in selling their products. With features such as: advertising, SEO articles for sale, online payment channels, it offers merchants the opportunity to sell better to increase their income. Given that some media like social media and networks are difficult to use, since they cause a waste of time and a huge financial cost for small businesses, Buzigo intends to change the situation by offering services adapted to the needs of its users, according to their financial availability. Accessible in all the cities of Cameroon, it promotes several categories of offers namely: clothes, accessories, motorcycles, cars, household appliances, electronics, food, agricultural equipment and many others. Buzigo also targets non-connected users through a search service of merchants or customers developed in partnership with the Orange mobile operator. They can find information and get in touch with customers or sellers from their mobile devices, via a messaging system for a fee of 50 CFA francs. A USSD code is used for this purpose. Pingback: Cameroon: Buzigo startup wants to boost the informal sector through online commerce | AFRICA TECH HUB | Communauté pour la libre fabrication numérique et l'utilisation de logiciels libres !